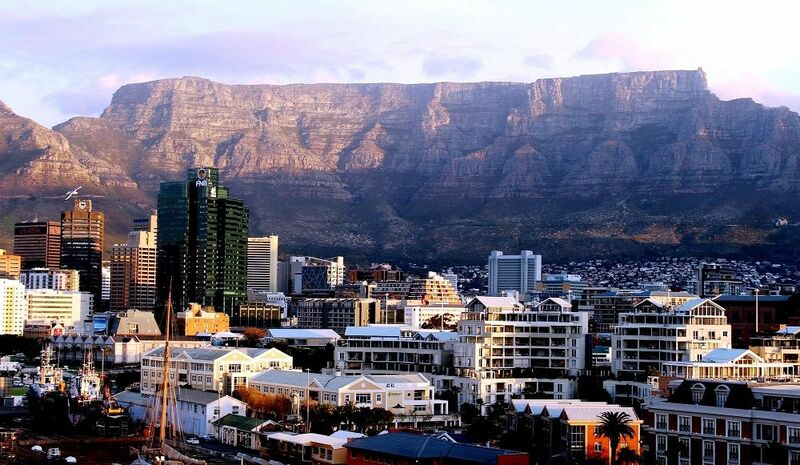 The Republic of South Africa lies at the southern tip of the African continent and is home to 53.7 million people. To the north, it borders Namibia, Botswana and Zimbabwe while to the east lies Mozambique and Swaziland. In the twentieth century, the country underwent racial segregation, violent protest and social upheaval, which culminated in the institutionalizing of apartheid in 1948. Since 1990, however, discriminatory laws have largely been repealed and South Africa has quickly developed into a democratic and newly industrialized country with the second largest economy in the continent. In this guide, we’ll outline some of the key facts concerning digital access and data security in the country, as well as recommending six of the best VPN providers for those living, working or studying in South Africa. 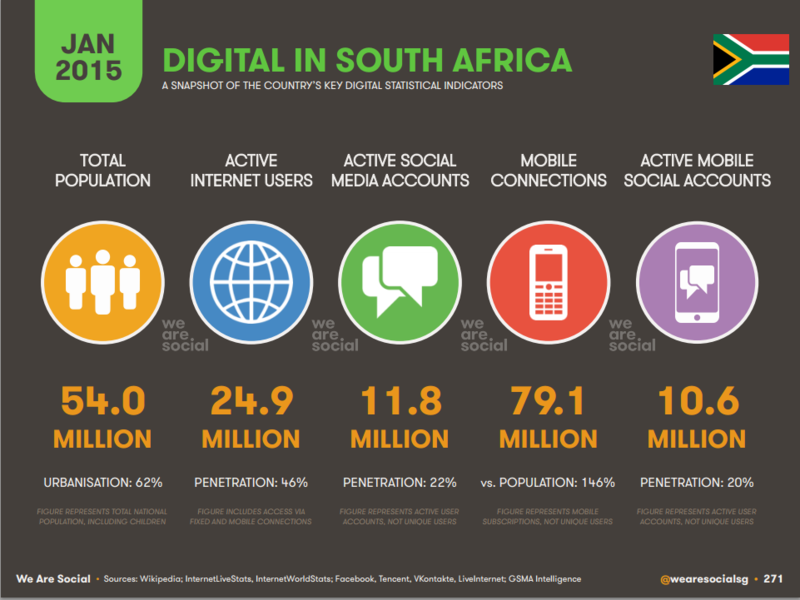 As of 2015, 46% of South Africans have access to the internet, a figure which has risen from 41% in 2013 and looks set to continue rising as Internet service providers (ISPs) extend residential access and as data connections and handsets become more affordable. According to a January 2015 report by We Are Social, a global brand development agency, 22% of the population have an active social media account (most often WhatsApp and Facebook) with 61% of all web traffic in the country is devoted to mobile devices. The study also found that 23% of the population use mobile devices to watch video content while 14% play games on mobiles. At the time of writing, digital communications within the country are regulated by the Interception of Communications and Provision of Communication-Related Information Act of 2002 (RICA). The act obliges ISPs to retain customer data for an undetermined period of time, as well as banning any communications systems that cannot be monitored. Encryption itself is not explicitly banned. A report leaked by Al Jazeera in February 2015 brought to light an agreement between South Africa’s State Security Agency (SSA) and Zimbabwe’s Central Intelligence Agency, proposing the surveillance of ‘rogue NGOs’, ‘social networks’ and ‘subversive media’. The so-called ‘Spy Cables’ scandal led to renewed effort by the government to pass the the Protection of State Information Bill (POSIB), which among other provisions seeks to restrict online and press freedoms. Freedom of digital media is largely respected in South Africa, though since 2006, the government has implemented restrictions on certain pornographic sites and content. There are also strict laws governing cyber crime. The most notable case was in March 2015 when the Film and Publication Board (FPB) announced the Draft Online Regulation Policy, which among other things sought to introduce pre-screenings for films, games and other online content. The bill has yet to be passed into law. In 2011, the Constitutional Court upheld that amendments made to the Films and Publications Act of 1996 were unconstitutional. The amendments intended to introduce the pre-screening of publications before release, which according to the court would be a restriction on the freedom of expression. In 2012, President Jacob Zuma attempted to ban a controversial painting of himself called ‘The Spear’ by South African artist Brett Murray from appearing online. Although Zuma’s injunction failed, a reproduction of the painting was removed from the City Press newspaper’s website. Use of VPNs in South Africa has steadily risen in recent years as online access has increased. VPNs are an excellent to protect your online anonymity and to secure your data. Each of the six providers reviewed below offer strong encryption, a range of security protocols, as well as servers located in South Africa. IPVanish is based in the U.S. and as such does not have to retain user data. Encryption is supported by the following protocols: L2TP/IPSec, IKEv2, OpenVPN and PPTP.  The OpenVPN protocol offers both AES 128-bit and 256-bit encryption. Traffic/connection logs are not retained and Bitcoin as well as other anonymous payment options are available. Currently, IPVanish has five servers in Johannesburg. PureVPN is located in Hong Kong, where data retention is not mandatory. OpenVPN with AES 256-CBC encryption is the default encryption protocol with the following also available: IKEv2, L2TP/IPSec, PPTP and SSTP. Traffic data is not kept but basic connection logs are stored for one month. Bitcoin and other anonymous payment methods are accepted. Currently, PureVPN has one server in Benoni, Johannesburg. HideMyAss! (HMA) has its headquarters in London. OpenVPN TCP encryption as default, with OpenVPN UDP, PPTP and L2TP/IPSec protocols also available. HMA does not retain traffic data though basic connections logs are kept for 2-3 months. Bitcoin is accepted. Currently, there is one HMA server in Johannesburg. ExpressVPN runs operations out of the British Virgin Islands, where companies are not required to retain data. Its VPN service uses 256-bit SSL-secured encryption supporting the following protocols: SSTP, L2TP/IPsec, PPTP and OpenVPN (TCP, UDP). Traffic data/ connection logs are not kept and Bitcoin is accepted. ExpressVPN has one server in Johannesburg. 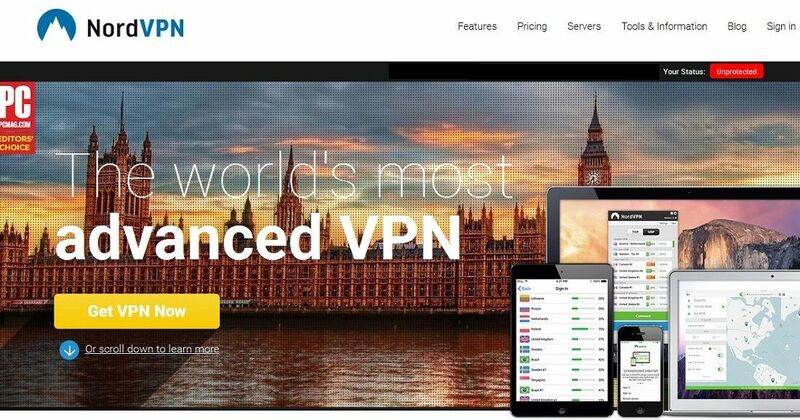 EarthVPN is based in Cyprus, where in 2011 data retention was ruled unconstitutional. 128 bit and 256 bit encryption is available over the following protocols: PPTP, L2TP, SSTP, OpenVPN. Anonymous payment options include Bitcoin, AliPay and Webmoney. EarthVPN do not retain usage data or connection logs. Currently, there are two servers in Cape Town. NordVPN operates under the jurisdiction of Panama, where there is no mandatory data retention. Its VPN service offers unique, double encryption over the following protocols: OpenVPN, PPTP, L2TP and IPSec. Anonymous payment methods include Bitcoin and Webmoney. NordVPN do not collect traffic or connection logs. At the time of writing, there is one NordVPN server in Johannesburg.